Today, I'm pleased to be hosting MPax, who made me sit up and pay attention to Space Opera. Having piqued my interest, she's here today to shed some more light on what this sub-genre is all about. Thank you to Joy for hosting me today on her lovely blog and letting me talk to all of you. She asked me write about what space opera is. I bet you’ve seen it. If not, you’ve heard of it. 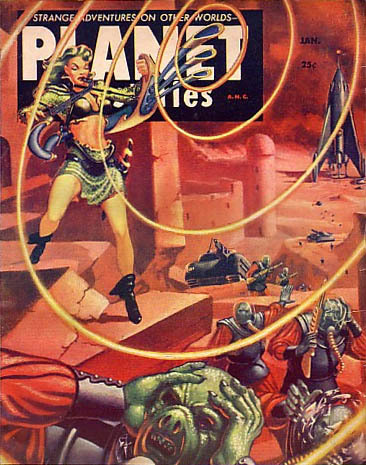 Space opera is a sub genre of Science fiction, which takes place wholly or partially in space. It’s the most popular form of sci-fi in the US. Is that why I write it? No. One of the most influential moments of my life was watching Apollo 11 land on the Moon. I was barely six, but I understood how incredible a feat it was. It captured my imagination and filled me with awe and wonder. Not many moments have made me feel that way, so it stuck with me. Lost in Space and Star Trek fed that spark. Then 2001: A Space Odyssey, Planet of the Apes, and Star Wars fueled it some more, inflaming an intense curiosity to know what’s out there. 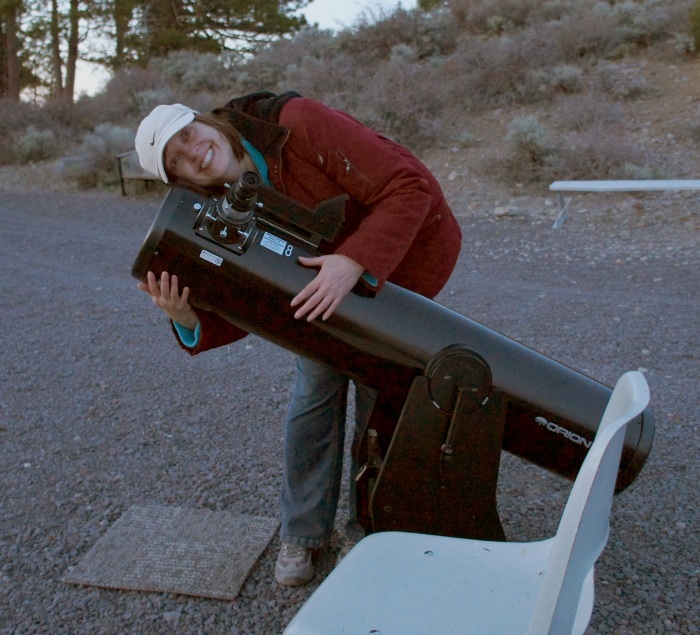 For now we’re stuck in our own solar system, so the only way to scratch that itch — beside working at an observatory every summer and devouring NASA’s website — is to imagine it. Television has been a big influence on the worlds I create. My favorite space operas have been: Star Trek TOS, Stargate, Firefly, Babylon5, and Deep Space Nine. Although many space operas have guns, wars, swaggering heroes, and major drama, and those traits define the genre somewhat, it’s the setting more than anything that truly defines it. It’s the setting that attracted me to writing it, fiction with no bounds. 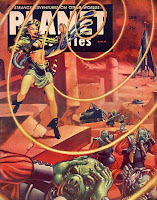 Do you have a favorite space opera? What drew you to your genre? The Backworlds After the war with Earth, bio-engineered humans scatter across the Backworlds. Competition is fierce and pickings are scant. Scant enough that Craze’s father decides to hoard his fortune by destroying his son. Cut off from family and friends, with little money, and even less knowledge of the worlds beyond his own, Craze heads into an uncertain future. Boarding the transport to Elstwhere, he vows to make his father regret this day. 99 cents on Amazon. Free everywhere else. Sign up for M. Pax’s newsletter for discounts on sequels in the series and to be notified when The Backworlds goes FREE on Amazon. M. Pax’s inspiration comes from the wilds of Oregon, especially the high desert where she shares her home with two cats and a husband unit. Creative sparks also come from Pine Mountain Observatory where she spends her summers working as a star guide. She writes mostly science fiction and fantasy, but confesses to an obsession with Jane Austen. She blogs at her website, www.mpaxauthor.com and at Wistful Nebulae. You’ll find links there to connect on Twitter, Goodread, FB and other sites. I've started 'Backworlds' but have to finish another book first before I can finish it. I'm looking forward to reading and reviewing it afterwards. My greatest influence was reading Asimov's Foundation series, the Robot series and Frank Herbert's DUNE. Then, Brin, Bear, Benford - the Killer B's, and Orson Scott Card. Thanks for the info MPax! Nice guest, JL. I'm about thirty % done. Loving it. I'm at the part where he's trying to decide which world to choose. I can't believe his father would do that to him. I hadn't read much science fiction until last year. Now I'm reading a little here and there. I sometimes have a hard time getting into the world, but once I'm firmly situated with it, I've enjoyed most that I've read. I'm going to download The Backworlds on my next visit to Amazon. Thanks again for hosting me today, Joy. I loved all of those series, DG. Dune remains one of my all-time favorite series. I found out that Frank Herbert came to Oregon and was inspired at the coast to write Dune. Drama makes a book go round, Clarissa. There's all different types of sci-fi, Carol. Space opera tends to focus more on the action and plot than the science and technology. The hard stuff puts the emphasis on the sci and the tech. I wish I knew enough to write a space opera! I love the sound of it. What setting is more magical and wondrous and treacherous than space? Welcome, MPax! Cool post. Star Trek and Firefly are some of my fav. This reminded me to get my copy of Backworlds too. Thx. I agree about the magical part, Julie. It's fantastic. I remember men walking on the moon. I think I was three years old. Always been a fan of Star Trek. Favorite character is Worf. 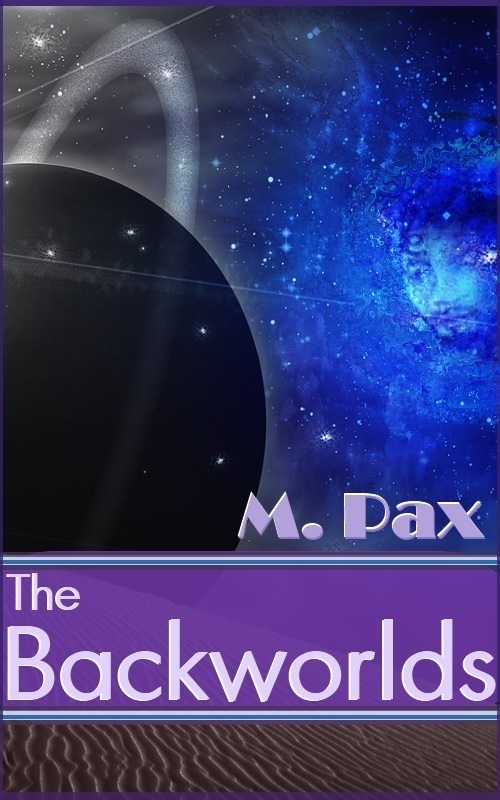 M Pax - Your book sounds great! Just added to my TBR list. I love Oregon and bet you do find lots of inspiration there. Thanks J.L. and M Pax for an interesting post! Ray Bradbury was such an influence on me. His passing is a sad one. My favs are StarTrek, Star Wars and Firefly. DS9 is awesome! I'm like you, Mary. Except I was a lot more than 6 when Apollo 11 landed on the moon. Took a day off from uni to watch the scratchy, black and white transmission. I was studying history, and this was history being made. And then, yes, Star Trek, 2001, Star Wars. I love space opera. It's such a broad, sweeping canvas. How did I not know what Space Opera was? Thanks for the education, M Pax! Worf was a good character, Diane. He was my husband's favorite ... after Beverly Crusher. I liked Deanna's mother a lot. Hi Tracy. Thanks! I do find lots of inspiration in Oregon. Especially out here in nowhereville. It can get mighty interesting. It did add up to quite a resonance, Greta. At the observatory, seems all the volunteers are about the same age ... grew up with astronauts and the space program. Mary, you rock - all of those shows and movies influenced me as well! What I'd really like to write is something like Firefly. I like the mixture of space opera/adventure/western. I think my favourite space operas were the original star trek series and Firefly. So many people have no idea what space opera is even though they love it. I can't believe Ray Bradbury is gone. At least we still have his fantastic books. Wonderful post. Glad I followed M. Pax to this page because now I am following a new blog! P.S. Sorry I had to delete my other message- but I realized it was confusing. Ok! I just downloaded it. I can't wait to read it. Hi M Pax. Hi Joy. Love Space Opera. It's special. Lovely to see you here M Pax and good on you Joy for hosting her. All the best with this book! I like that, too, Alex. I've incorporated some of that into Backworlds. I love the original Star Treks, Lynda. I'm still obsessed with Firefly. I can't believe Ray is gone either, Isis. His talent will influence us for decades to come because of all the writers he inspired. Contact was a great book, too, Jess. They actually did a decent job with that movie. Hi Denise. Thank you. Space opera is special, and fun. You're not the only one, Talli.I didn't realize that stuff like Star Trek full under this category. Thank you for stopping by, Talli. Star Trek certainly made the genre as popular as it is, JL. There were a few before it -- Flash Gordon & Rocky Jones, Space Ranger. Hi Cynthia. It does make sense, doesn't it? Big, bold, and in space. Mary, thanks so much for being my guest. You've shed a lot of light on an area that I wasn't so clear on before. Wishing you success with all your pursuits.